Founded in 1976, Majestic Athletic is an American company that designs, markets and manufactures performance athletic apparel, team uniforms, outerwear and licensed athletic wear. 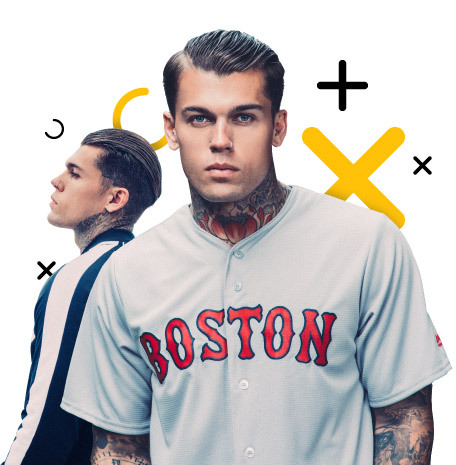 Our mission was clear: build and activate a strategic year-long campaign to build awareness and drive sales of Majestic x MLB apparel across both SS17 and AW17. Step one; get to know the brand’s target audience. We used clever tools to uncover heaps of useful data, but what stood out was that young people made decisions around purchasing fashion items based on cultural influencers and seasonal activities. In fact, 86% claimed they wanted the clothing to express something about themselves and 92% admitted to buying into brands that have a clear purpose. 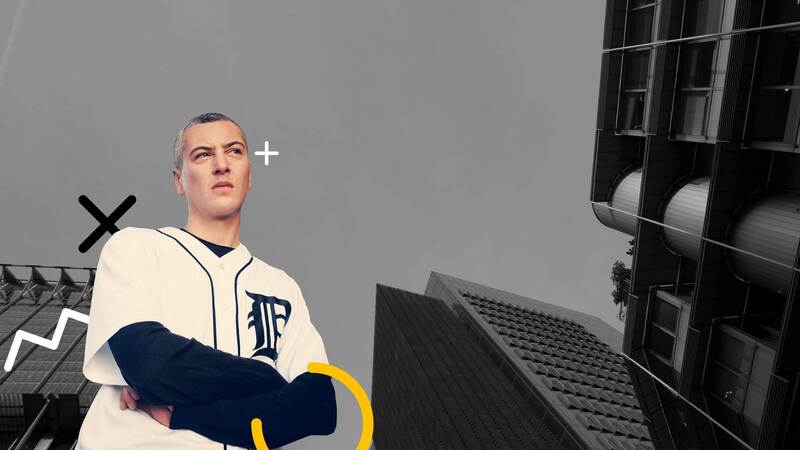 Using our audience insight and fame monitoring tools, we developed the #MajorPlayers campaign – a communication platform that enabled us to hero influencers by embedding Majestic Athletic clothing natively among credible stories. We pulled together the ultimate list of fashionistas, shifting all cultural norms in order to make the clothing a hit over the summer period. Results: WE UNDERPROMISED BUT OVERDELIVERED, AGAIN. What do you get when you add ONE event activation and 100 Major Player influencers across the UK, FR & DE? Success and over 1.4m views. When it came to Paid Media, we know we hit it out of the park. Between Media Planning, Micro guide Ads and Retargeting, there’s very little we didn’t tackle. 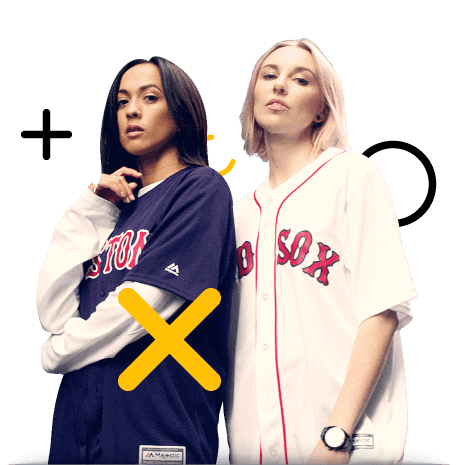 Our mission was clear: build and activate a strategic year-long campaign to build awareness and drive sales of Majestic x MLB apparel.